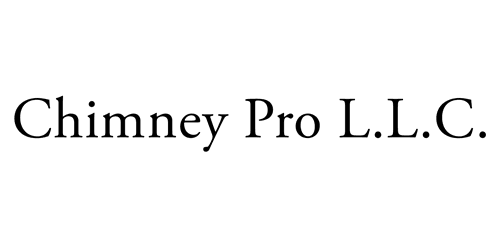 Blog Updates - Chimney Pro L.L.C. Watch Jerry Isenhour of CVC Coaching talk about water entry problems. My fireplace stinks, What can I do?